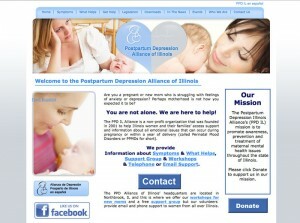 Postpartum Depression Alliance of Illinois liked the organized look and feel of our clients sites and wondered if we could help with a new site for the outdated version of Postpartum Depression Alliance of Illinois. The site was nice and colorful, but lacked organization and a cohesive message, additionally the site was very text heavy. 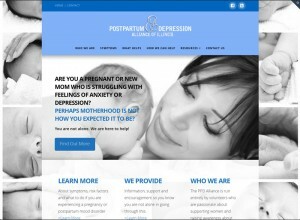 The final product was a site that speaks to the audience with integrity and respect.